We are excited to share with you the new Signature website. Over the last 6 months we have been working to understand what you, our site visitors want from our website. 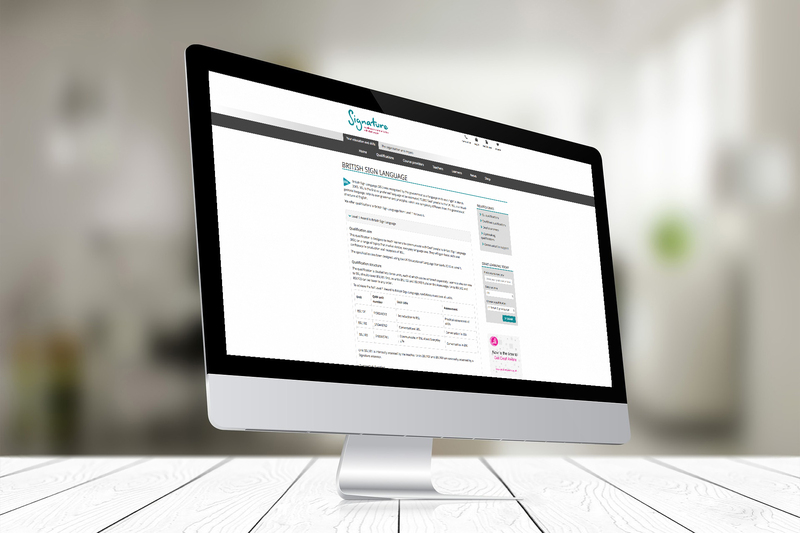 At Signature we’re always looking at the ways in which we operate, so that we’re able to stay ahead of the curve and ultimately provide the best service to our learners and centres.